The Worldwide Leader in TV Discussion. 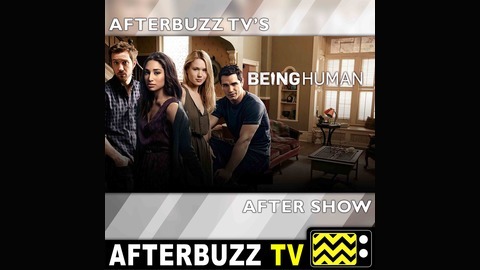 AFTERBUZZ TV — Being Human edition, is a weekly “after show” for fans of SyFy’s Being Human. In this show, hosts Sean O breaks down the episode in which in the series finale, Sally makes a huge sacrifice to keep her vision of Aidan killing Josh from coming true and that, in turn, changes Aidan’s life forever as he fights to destroy the house’s evil spirit. Meanwhile, Josh and Nora imagine their future roles as parents. There to help Sean is co-host Kelly McInernery. 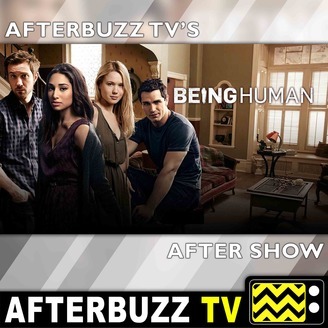 It’s Being Human’s “There Goes The Neighborhood Part III” podcast! The post Being Human S:4 | There Goes The Neighborhood Part III E:13 | AfterBuzz TV AfterShow appeared first on AfterBuzz TV Network.